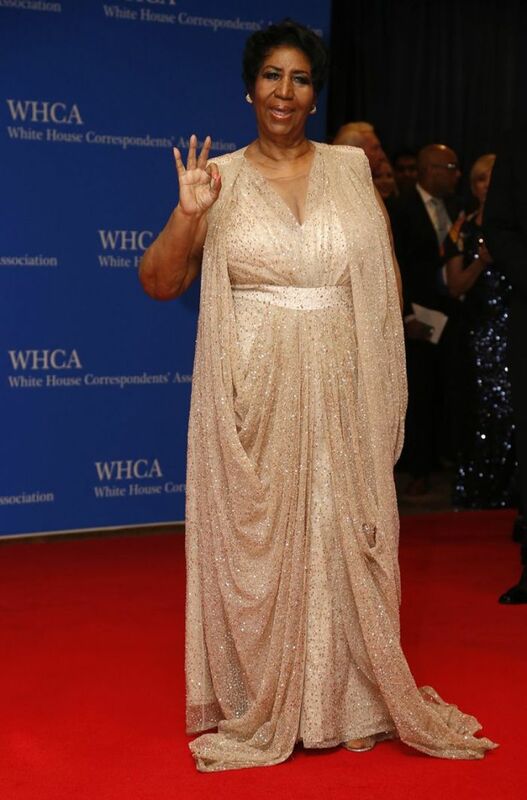 Superstar singer Aretha Franklin, dubbed the queen of soul, said she will retire and abdicate her musical throne. "I must tell you, I'm retiring this year," Franklin told Detroit TV's WDIV Local 4 Tuesday. Hailed as "a force from heaven ... a gift from God" by Rolling Stone in 2010, and as the No. 1 singer of the magazine's list of 100 greatest singers of all time, the R&B star said she wanted to spend more time with her grandchildren. "I will be recording, but this will be my last year in concert. This is it." The 18-time Grammy winner will record a studio album with Stevie Wonder, which will be composed mostly in Detroit, Michigan, she said, and released in September. Wonder will produce many of the songs, which Franklin said will all be original music. She will tour for approximately six months, with one concert date per month. The "Respect" singer has been in the business for 56 years. Now, at age 74, she said that she is proud of her career. "I feel very, very enriched and satisfied with respect to where my career came from, and where it is now," she said. "I'll be pretty much satisfied, but I'm not going to go anywhere and just sit down and do nothing. That wouldn't be good either." Last Thanksgiving, Franklin seemed to savor the moment as she sang "The Star-Spangled Banner" before a game between the Detroit Lions and Minnesota Vikings in front of a crowd of 65,000 at Detroit's Ford Field, The Christian Post reported. Franklin is said to have influenced megastar singers including, Whitney Houston, Annie Lennox, Alicia Keys, and Aaron Neville, and she has performed at the presidential inaugurations of former Presidents Barack Obama, Bill Clinton, and Jimmy Carter. She grew up singing in the church of her father, C.L. Franklin, pastor of Michigan-based New Bethel Baptist Church. The clergyman was reportedly so revered for his fiery sermons that he came to be known as the man with the "million dollar voice." His celebrity grew so much that he was visited by stars like Sam Cooke, Albertina Walker and James Cleveland. What Religion Was Prince That Caused Him to Not Vote for Obama, Talk About Prophecy?